My research turned out not to be as easy as I hoped and it took a lot of detective work to find the information. 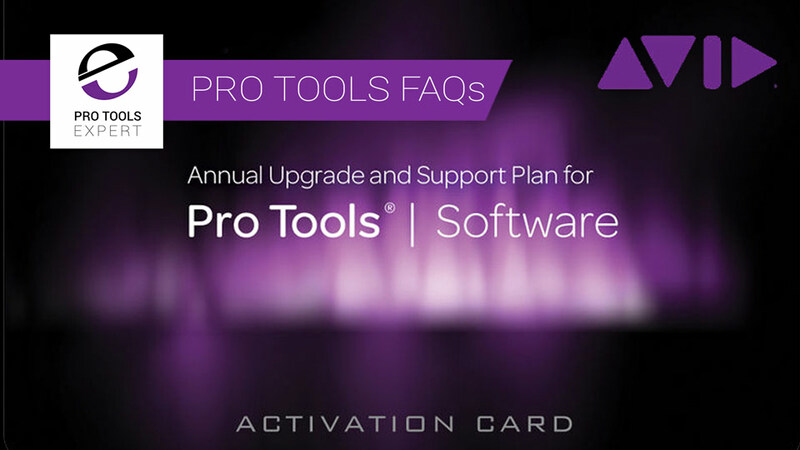 I went back to Pro Tools 6 released in 2003 and worked my way through to the introduction of upgrade and support plans during the life of Pro Tools 11 finding out what the costs of each of the paid upgrades were. This first table shows the Paid For Pro Tools Upgrades and the prices Digidesign and Avid charged for these upgrades based on my research. The prices are based on the upgrading as each paid upgrade came along and not missing out any version of Pro Tools, which is a fair comparison to the current plans, and therefore includes the reduced upgrade pricing that occurred with some relatively close upgrades. With this information, I then looked at the total costs were for both Pro Tools LE/Standard and Pro Tools HD software per year until Avid introduced the upgrade and support plans in 2013/4. Note there were a couple of years where Avid didn't release a paid-for upgrade, but those have been taken into consideration in the annual average figures. You can see the average paid upgrade costs for Pro Tools LE/Standard was $100.10, which is pretty well the same $99 per year that Avid is now charging for just the Pro Tools Standard upgrade plan. Moving onto the HD software the annual average paid upgrade figure works out at $259, which at a first look seems somewhat cheaper than the $399 Avid charge for the annual upgrade and support plan. However the paid-for upgrades prior to Pro Tools 12 did not account for any support, which was available as a separate figure and started at around $400 per annum so adding that to the annual paid upgrade average gives us a figure of $659, which is more expensive than $399 per annum which is what Avid are charging now. Some people might point out that in the old days one could choose to skip an upgrade or two, in which case the combined upgrade was often, but not always, more expensive. This also compares to the reinstatement figure of $299 for Pro Tools Standard and $999 for Pro Tools HD software. All in all, it appears that the old paid upgrade scheme was no cheaper than the current upgrade and support plans. Pro Tools HD Native And HDX Hardware - Do We Still Need Them?